As a die hard Pretty Woman fan, (I could probably recite the entire script I have watched it so many times!) when Wallis invited me to spend the day at the races, there was one dress in particular that stood out for me. Their ‘Pretty Woman’ dress. (Not it’s official name, but it should be!) 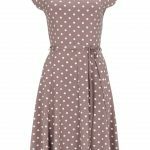 I am and always will be a ‘girly girl’ so I love an excuse to wear a dress and I really loved the style of this one. 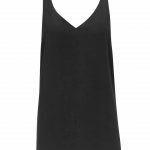 It’s not too clingy, it doesn’t show off too much flesh and has a very flattering shape. 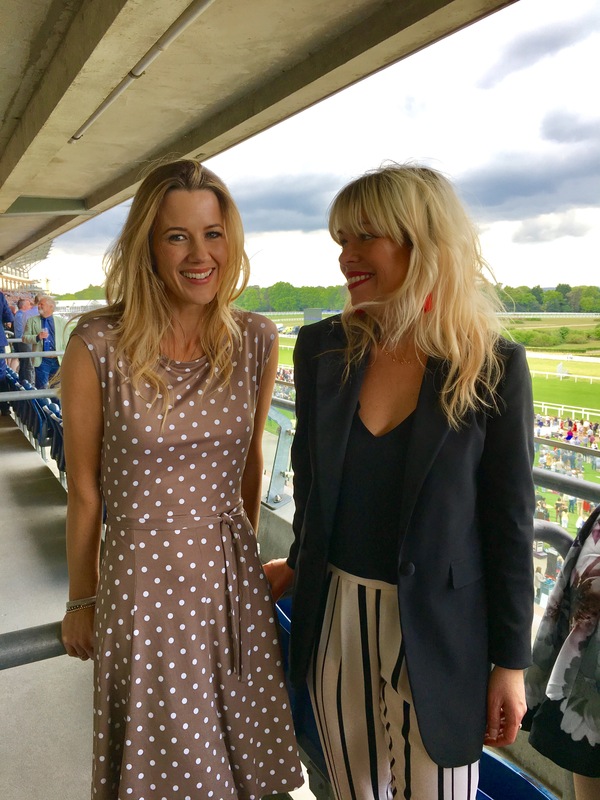 I haven’t been to the races for years, so was very excited to be asked along with some other lovely bloggers and my friend Fran. 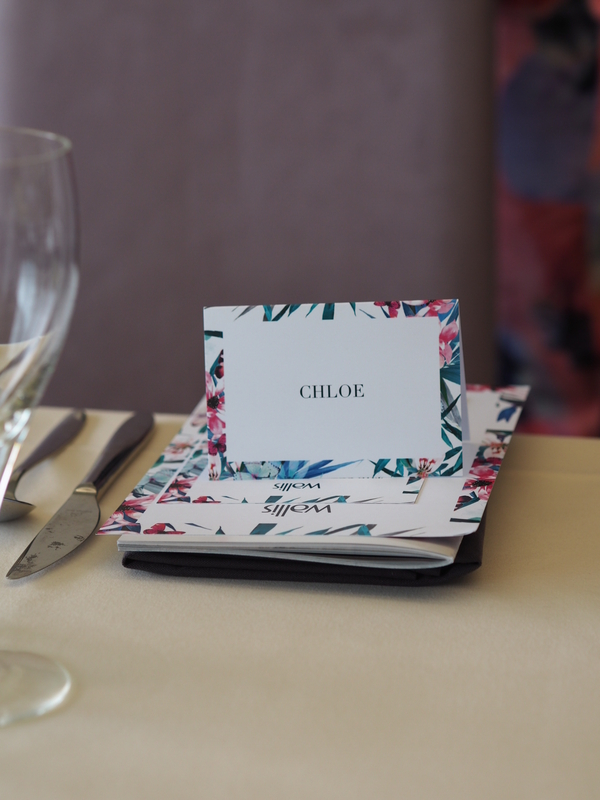 (@thefashion_lift) We were spoilt with a delicious three course lunch AND afternoon tea in a box with a fantastic view of the course and got stuck in with placing our bets as soon as we could. Whilst I enjoy a little flutter, I tend to stick with a modest bet, (& save my pennies for the wardrobe fund) which was just as well as luck really wasn’t on my side that day. I had a little bet on every race and didn’t win a single penny. But as they say, it’s not the winning but the taking part that counts and we had so much fun placing our bets and then cheering on our horses. The dress I chose was from their Petites range. At the modest height of 5’4, I love it when a brand offers a petite range, as it usually means that trousers and skirts are the right length for me and I don’t need the added expense of a trip to the tailor. I knew that our fairly unreliable British weather could go either way and I hate to be cold, so I wore this Blush duster coat with the dress and ended up either keeping it on or draped it over my shoulders. 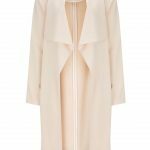 Dress / Gold Sandals / Blush Duster Coat – all from Wallis who are currently having a 30% off everything event. 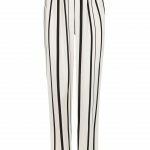 Fran looked absolutely beautiful (as usual) in stripe trousers and a black camisole. 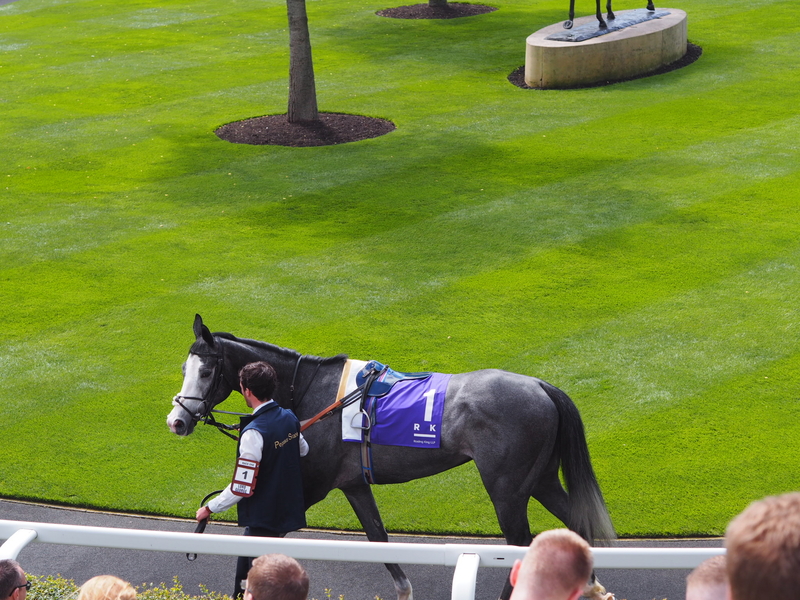 I have now got the races bug and we are planning a family trip with the children in the summer. A big thank you to the lovely ladies at Wallis for such an enjoyable day. 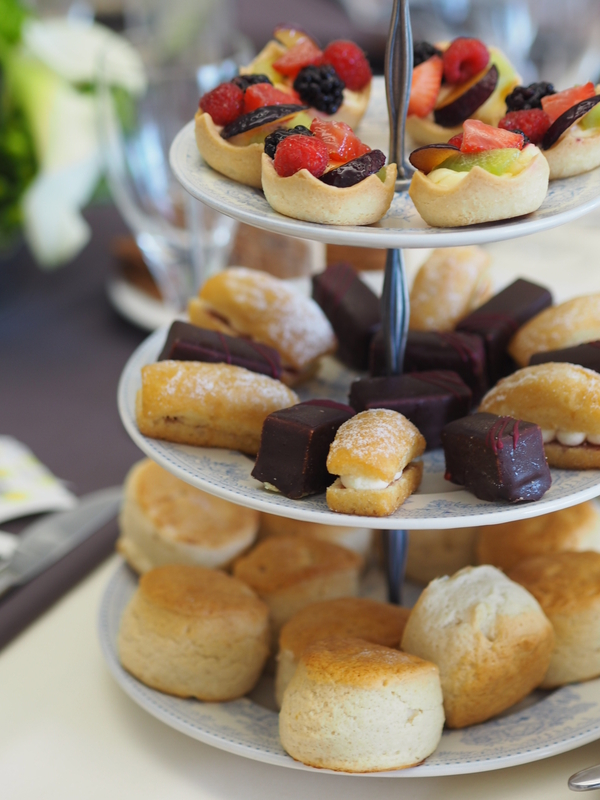 You both look fabulous,the races looked great fun but that cream tea looked delicious! Thanks Tracey. Gotta love a cream tea!